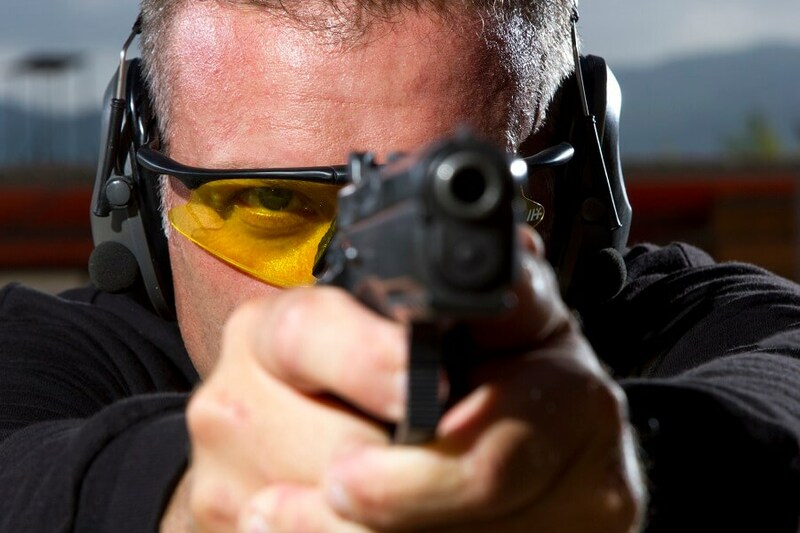 What Is the Best Concealed Carry Insurance You Could Get No Matter the Situation? There are many types of insurance a person should have, such as car insurance or fire insurance. For people who own a gun, there’s the question of whether or not they should get a concealed carry insurance. This type of insurance is also referred to as a personal firearm protection insurance, a self-defense insurance, or simply a gun owner insurance. The insurance and what it covers can differ greatly according to the insurance agency that you choose. What does a concealed carry insurance do? 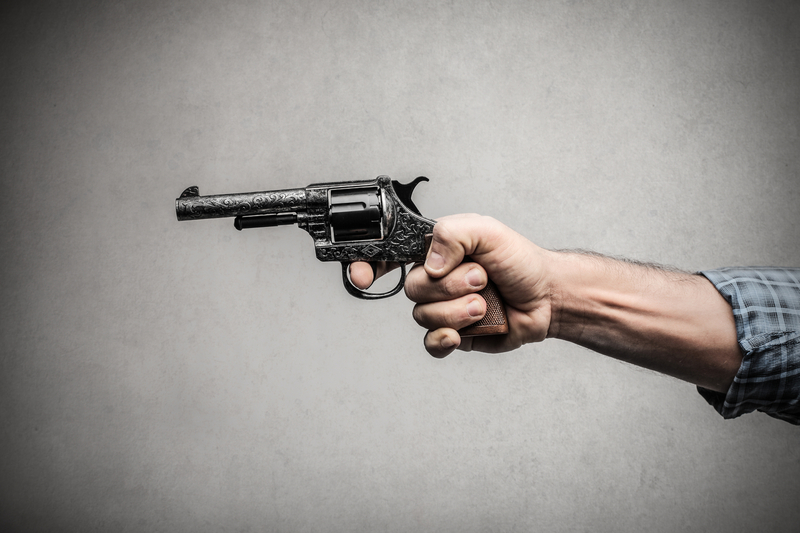 How can you decide on the best concealed carry insurance? We’re going to answer these questions and many more in today’s guide. Why Do You Need a Concealed Carry Insurance? A concealed weapon insurance is necessary if you’re a gun owner and want to make sure you won’t be liable in case you have to shoot someone in self-defense. For instance, if a person breaks into your house and endangers you and your family, to which you end up shooting that person, you run the risk of them suing you. Even if this might sound ludicrous to some people, many such cases prove the necessity of finding the best concealed carry insurance out there. If someone ends up suing you for using your gun in self-defense, you risk getting imprisoned. Even if this is not the case, and the court decides that you’re not guilty, the entire process will still cost you a lot of money. So even if the thought of having to pay for yet another type of insurance understandably frightens some people, it’s better to be protected in case something ever happens and you need to use your gun in self-defense. The insurance won’t stop someone from suing you, but it will at least cover the costs of your defense. One important thing that we must mention is the fact that if you’re a homeowner, your insurance might be able to protect you from certain “wrongful acts”, as this specific clause is called in the contract. The clause might include self-defense, intentional acts, reasonable force, or gun damage in case of theft, fire, and so on. It also depends on your homeowner’s insurance, so you’re going to have to check for the situations mentioned above. Even if yours includes this clause, keep in mind that this means you’ll be protected against civil suits, not criminal charges. What Are the Incidents Included in a Concealed Carry Insurance? The best concealed carry insurance should cover the following types of incidents: self-defense, use of deadly force, negligent or reckless discharge, personal firearm use, and spouse protection. In order to give you a clear idea of what to look for in a conceal carry insurance, we’re going to go through each of these situations and see what they entail. 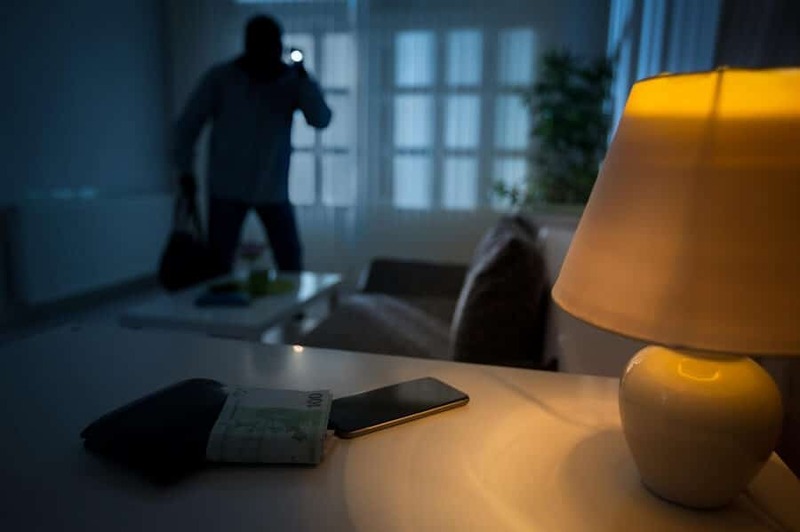 If armed robbers broke into your house and threatened your safety, to which you shot your gun in order to protect yourself and your family, it’s quite clear that you did that in self-defense. Still, if a witness claims that you had no reason to shoot your gun, because you were not provoked, you might face criminal charges. As long as you use reasonable force, you’re generally allowed to protect yourself from an aggressor. However, these cases are often controversial, since it can be difficult to determine the amount of danger you were in when you decided to shoot. Which is why you should have a concealed carry liability insurance. Let’s say that you’re on your way back home from work and suddenly two people try to rob you at gunpoint. If you end up shooting one of them and he or she dies, you can face serious charges. The police may consider this self-defense, but that person’s relatives, claiming that the person you shot would never rob someone at gunpoint, can file a civil suit. Typically, you’re allowed to use deadly force if you’re absolutely certain that the person assailing you could seriously harm you. Moreover, you’re supposed to make sure you’ve avoided shooting for as long as possible, trying to come up with other ways to avoid the situation. Thus, your concealed carry insurance should also include the use of deadly force. There are situations in which your gun can discharge without you doing anything more than moving it from one place to another. It could be that it had a mechanical defect, for instance. If other people hear the gun shot and decide to call the police, you will have to face charges. Similarly, if you engage in target shooting, or you shoot your gun to celebrate something, this is considered reckless discharge and it’s something your concealed carry insurance can protect you against. Any instances in which you fire your gun without needing to and you end up hurting someone or causing property damage are also included in this clause. Gun laws prohibit you to fire your weapon under certain circumstances such as while being in a moving vehicle, or across a highway. If you end up doing this, people whom you’ve ended up injuring or whose property you’ve damaged can file a civil suit. Similarly, the authorities can also charge you with a crime. Even if you were using your gun on a personal shooting range and you accidentally shot your neighbor’s dog (for instance), you’re still liable for damages. The personal firearm use section of your concealed carry insurance will cover the costs of your defense, in case any of the situations above actually happen. Finally, you should look for a concealed carry insurance that doesn’t only protect you against self-defense concealed carry suits and so on, but also your spouse or significant other. If they’re home alone and are forced to use the gun in self-defense, they should also be protected in case anything serious happens. What Should a Concealed Carry Insurance Cover? Now, before looking at some of the best concealed carry insurance companies and what they can offer you, it’s important to look at what they should offer you, in order to make sure you end up making the best decision for your safety. Initial attorney retainer fees: You have to pay these fees before the attorney actually starts working on your case, and since they can be as high as $50.000, the best concealed carry insurance should definitely cover them. Initial bail bond: The bail bond can also be quite high, especially if law enforcement doubts that the use of a firearm was entirely necessary. The bail amount also depends on the charges, but you might have to pay up to $100.000. If your insurance can’t cover the bail bond, you’ll be forced to remain imprisoned until trail. Coverage across the U.: When picking a concealed carry insurance, always pay attention to whether or not it will be able to protect you even if you cross state lines. If it doesn’t, then we don’t advise you to pick that one. Remember that you can be forced to use your gun even when you’re not in your home state, which means that you should have the same rights everywhere in the United States. 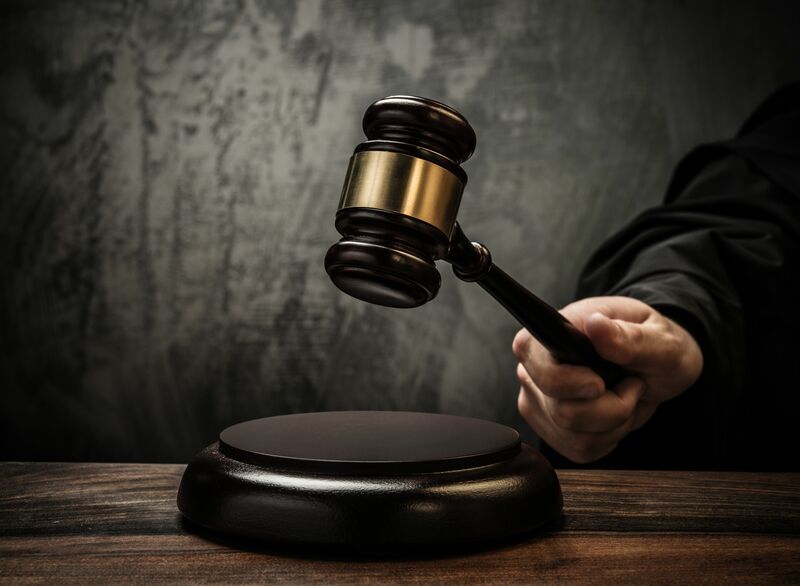 Other costs: These can include criminal court costs, civil court costs, witnesses, testimony, and court fees, attorney fees for the period of the trial, and even retrial costs. How Can I Find the Best Concealed Carry Insurance for Me? Before deciding on a specific concealed carry insurance, you should research your options carefully. This is not a decision that you want to make in the spur of the moment. You have to think about what you want your insurance to cover and how much you’re willing to pay for it in the end. As we’ve already mentioned, your homeowner’s insurance might be able to partially protect you when it comes to concealed carry legal defense. Which is why the first step in establishing your insurance needs should be to check that. Then, you’re also going to want to carefully check your state laws. As with many other types of laws and insurances, the situation differs according to the state you live in, and at times, the differences can be quite substantial. For instance, you should find out if your state has the so-called “stand your ground” law. This law will protect you from a criminal case suit if you used your gun in self-defense, lawful situations. If your state does have this law, then it makes no sense for you to get an insurance that will protect you against these types of suits, because you’re never going to need it. Thus, it would be better for you to focus on civil suits and how to get protection against those. Finally, there’s the question of how much you can afford to pay for a concealed carry insurance. The more you pay, the more coverage you’re going to get in case of a trial. The costs of a trial depend once more on the state you live in, so also keep that in mind when choosing your insurance. The USCCA insurance offers three insurance plans that you can choose from: the silver plus, the gold plus, and the platinum plus. The silver plus costs $147 a year or $13 a month and it covers costs up to $300.000, out of which a majority of $250.000 goes to the civil suit and $50,000 go to your defense and attorney fees. The gold plus plan will cost you $247 a year or $22 a month, but it will cover $575,000. Finally, the platinum plus one costs $347 a year or $30 a month, and it insures you for an impressive $1.1 million. The USCCA also offers other benefits such as stolen firearm protection, online training, psychological support, or local attorney referral. If you’re looking for one of the best concealed carry insurance companies that won’t only protect you, but also your significant other, then you should know that the NRA concealed carry insurance includes such a clause. They also have several plans that you can choose from, ranging from those that you have to pay $165 a year for, to those that will cost you $600 a year. Depending on the one you choose, you’ll receive coverage ranging from $100.000 to $1 million. However, keep in mind that when it comes to criminal defense reimbursements, the NRA CCW insurance covers only $50.000, so you’re going to have to pay upfront. While not technically a concealed carry insurance company, this subscription puts you in contact with attorneys that specialize in concealed carry self-defense insurance. If you’re looking for a type of insurance that covers any legal and attorney costs, including retrials, mistrials, and appeals, without establishing a certain limit, then this might be the best concealed carry insurance for you. It also covers up to $250,000 in bail bonds. The basic membership costs $129 a year for only one person and $199 for a couple. Moreover, if you’re in the military or law enforcement, you get a $30 discount. The last CCW insurance company we want to mention offers insurance that will cost you $9.95, $19.95 or $39.95 a month, depending on the coverage plan you choose. This insurance covers up to $250,000 for criminal defense, accidental shooting, and civil damages. If you’re willing to pay for the more expensive plan, you’ll also get unlimited civil defense coverage. When it comes to bail bonds, the coverage ranges from $1,000 to $25,000. Other benefits include a 24/7 emergency hotline, expert witness coordination, a personal crisis manager, psychological support, and others. If you own a gun, no matter the state you live in, you should definitely consider getting a concealed carry insurance to protect you from any liabilities regarding gun use. Before choosing the best concealed carry insurance for your needs, make sure to research both your state lawn and the various companies that offer such insurances. As long as you carefully consider your options, you’ll feel much safer knowing you have a concealed carry insurance. Hey Buddy!, I found this information for you: "What Is the Best Concealed Carry Insurance You Could Get No Matter the Situation?". Here is the website link: https://thegunrights.com/best-concealed-carry-insurance/. Thank you.